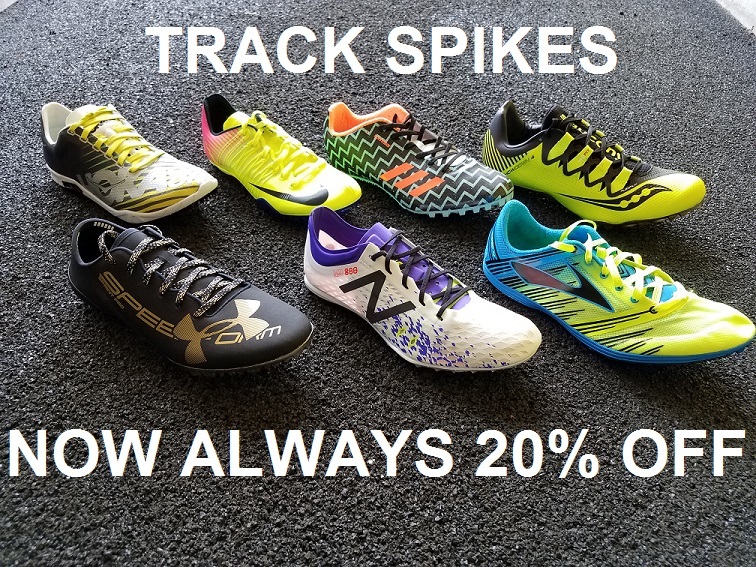 Your Cross Country or Track Athlete should have the very best! 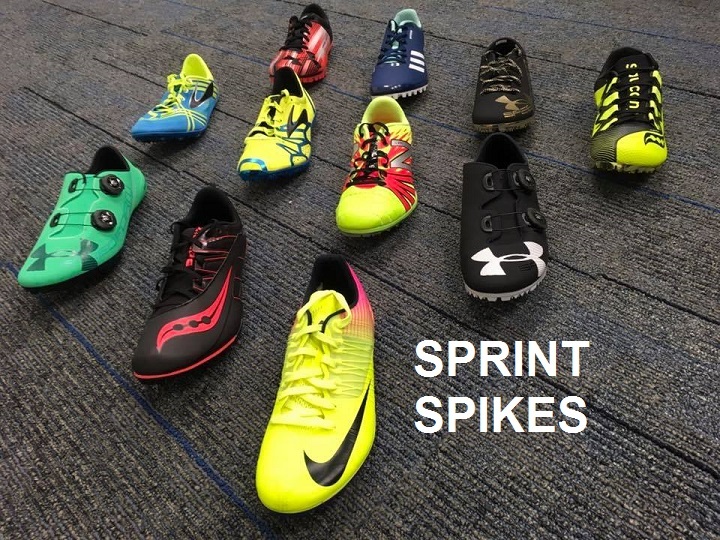 Our spikes for cross country, track & field are hand selected by Fleet Feet Sports Owner, Boots, with the athlete in mind. 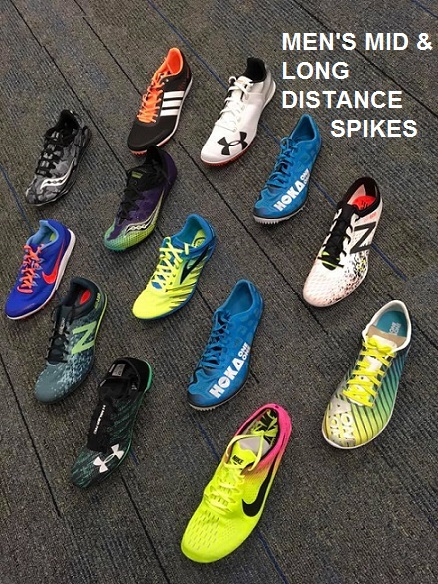 Former NCAA XC Team Champion and All-American runner himself, plus buying footwear for over 30 years; selecting the best performing shoes for all events from all the name brands is what he looks for to help athletes get their best results. Our staff will then take the time to fit the foot to the right shoe for the right event. 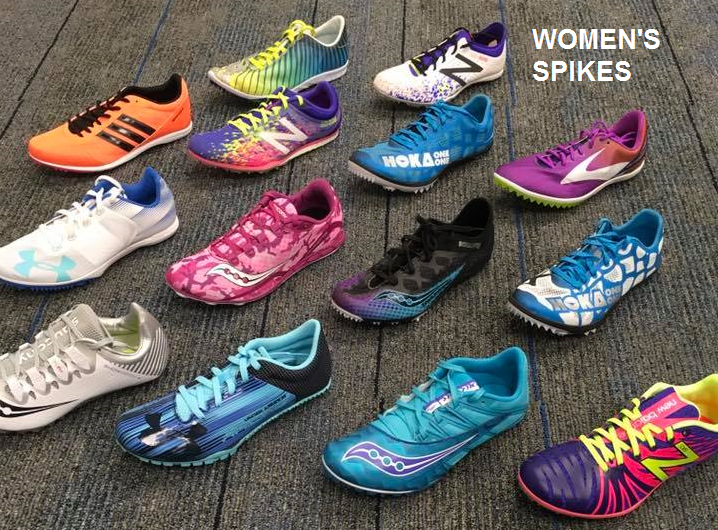 Let our FIT Staff help the athlete find the perfect shoe for their foot and their event!